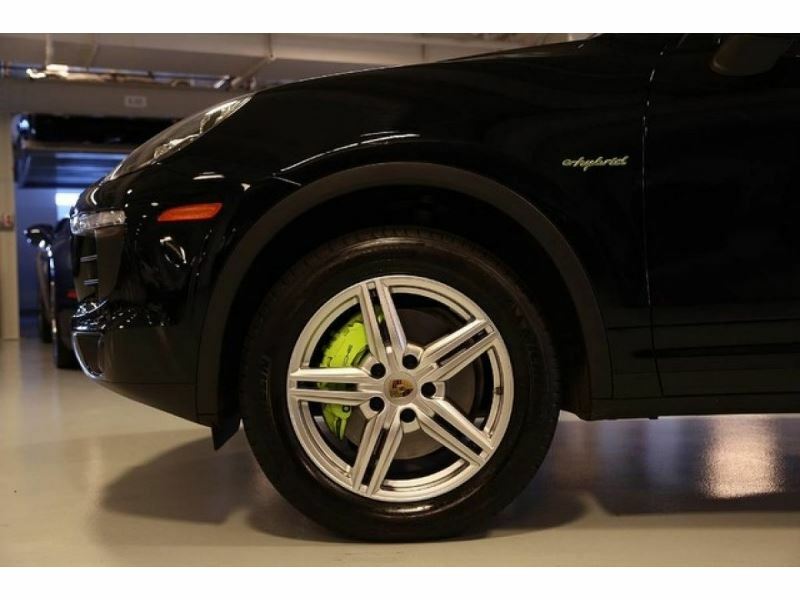 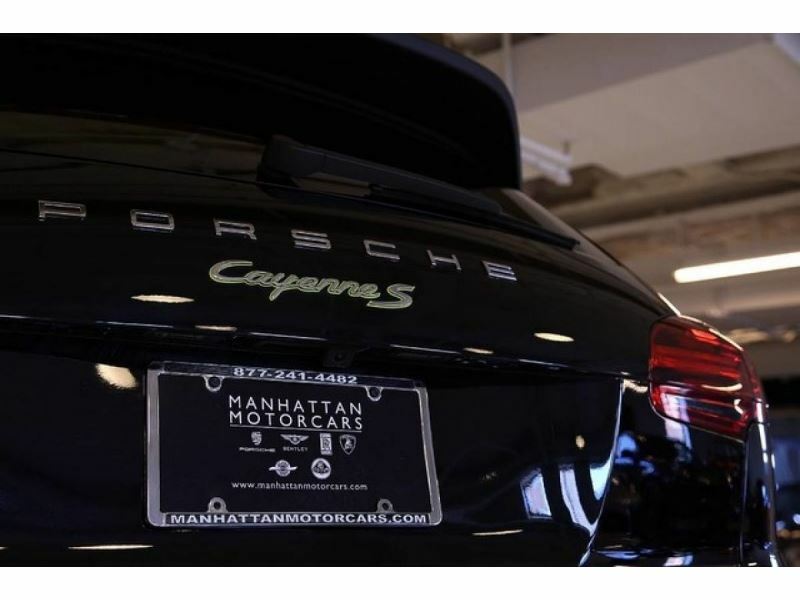 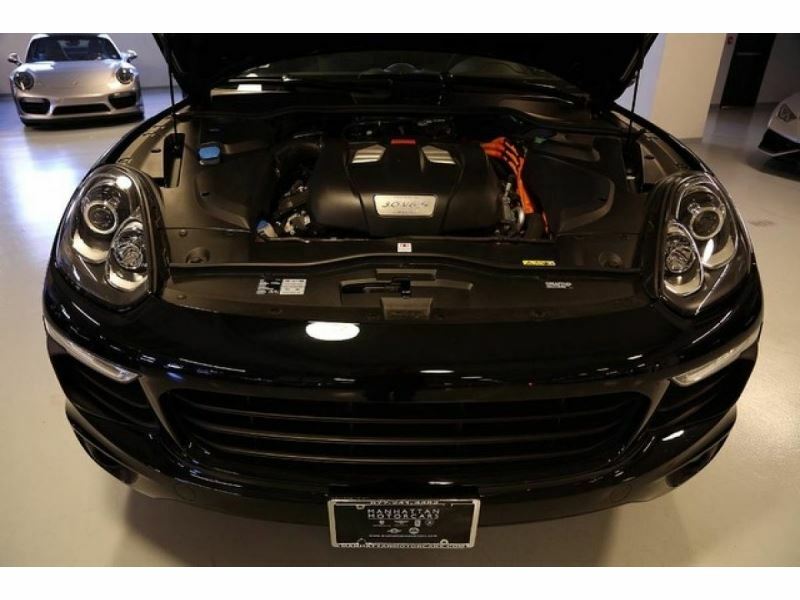 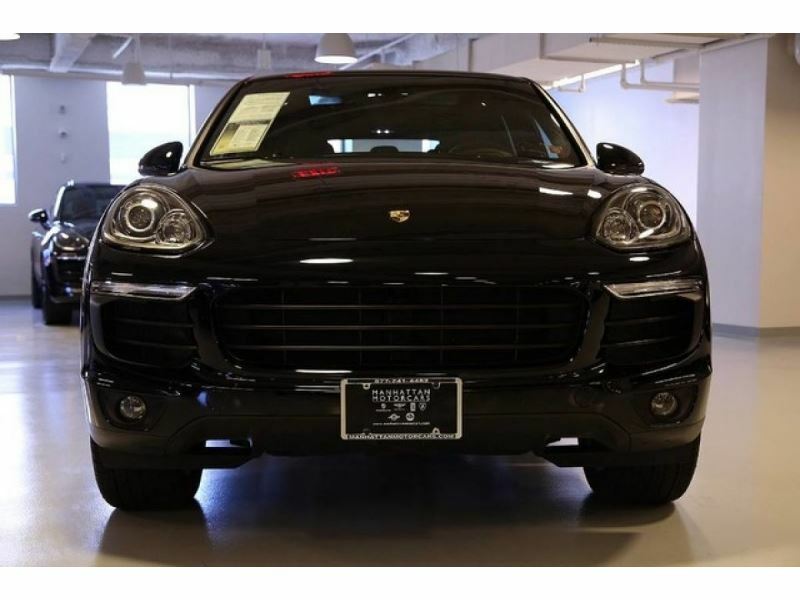 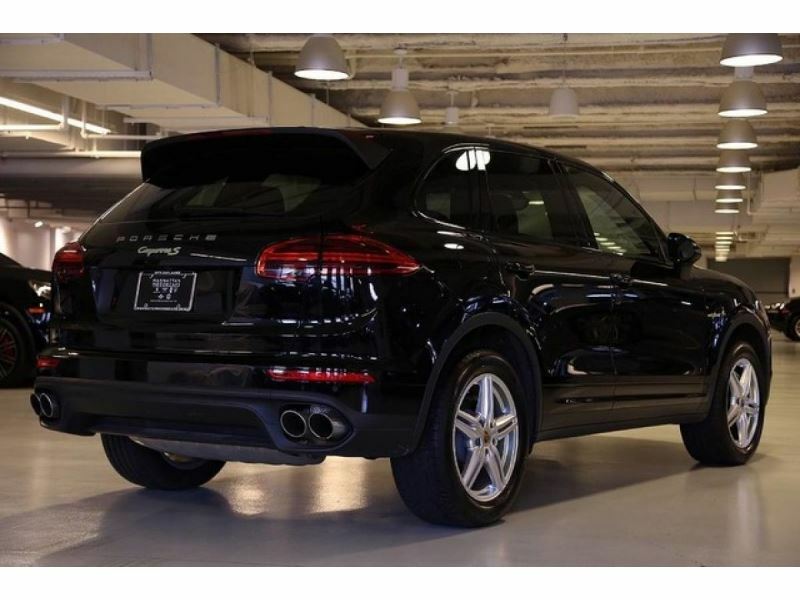 Check out this gently-used 2015 Porsche Cayenne we recently got in. 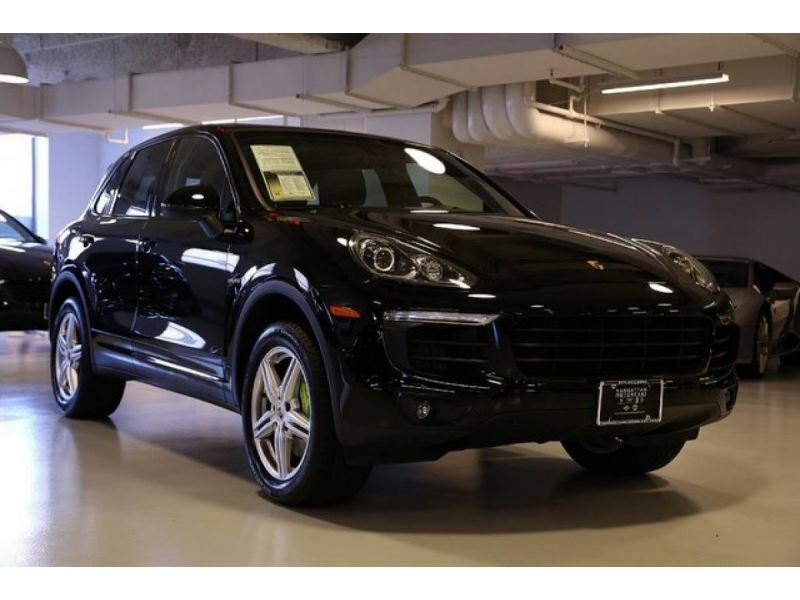 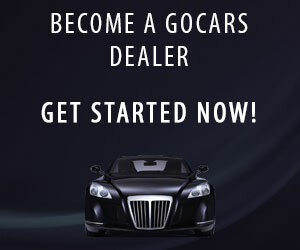 This vehicle is loaded with great features, plus it comes with the peace of mind of the CARFAX BuyBack Guarantee. 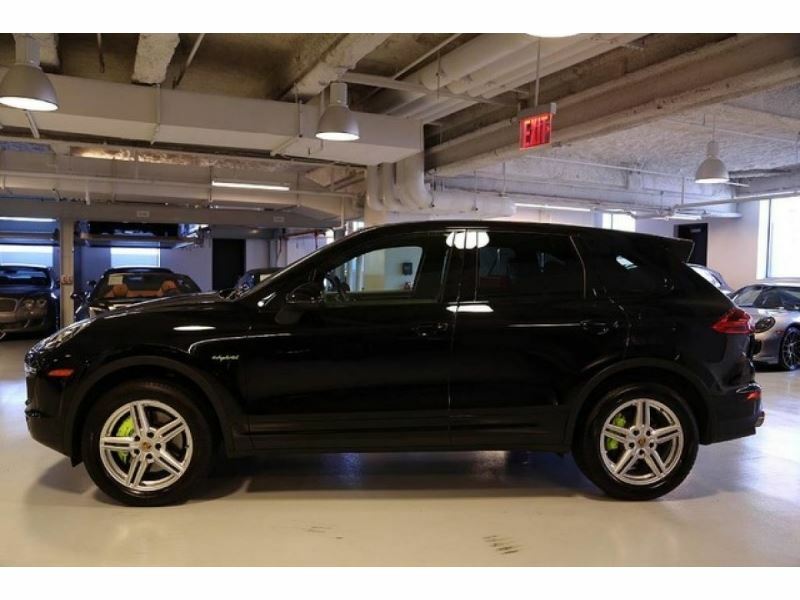 The CARFAX report shows this Porsche Cayenne is a well cared for One-Owner vehicle. 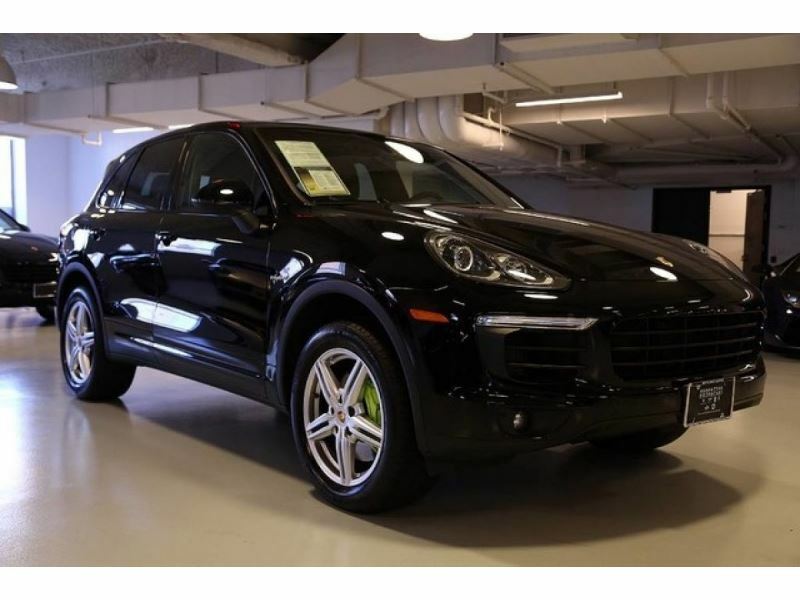 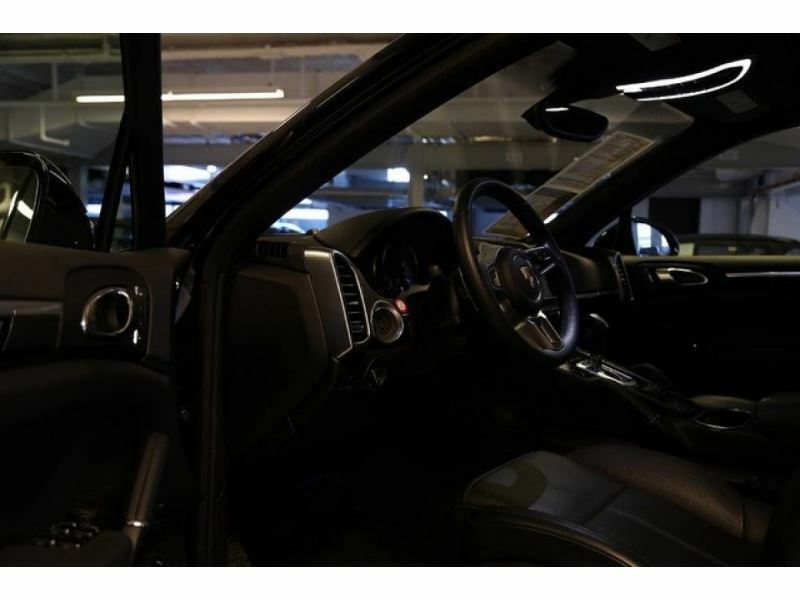 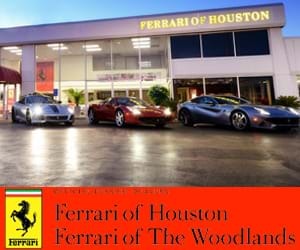 This vehicle has surpassed all inspections to achieve Certified Pre-Owned status. 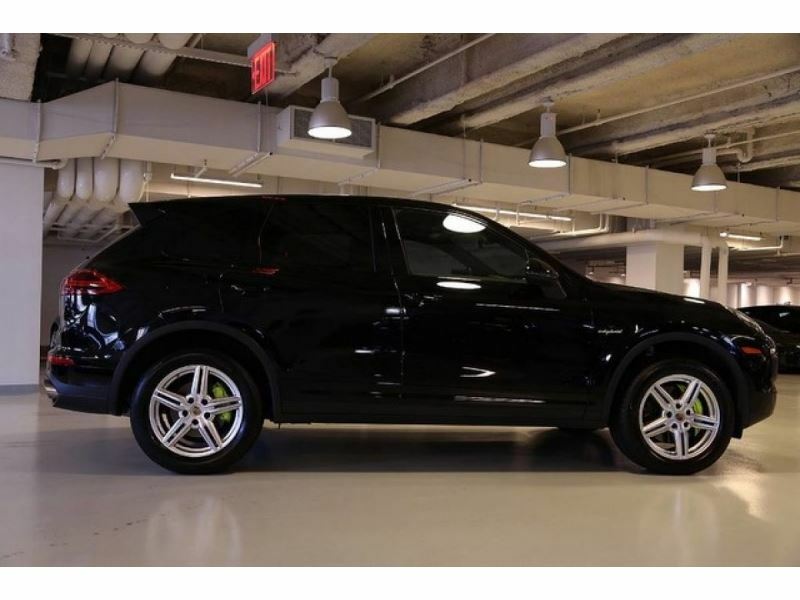 This Porsche Cayenne S E-Hybrid defines excellence in an SUV. 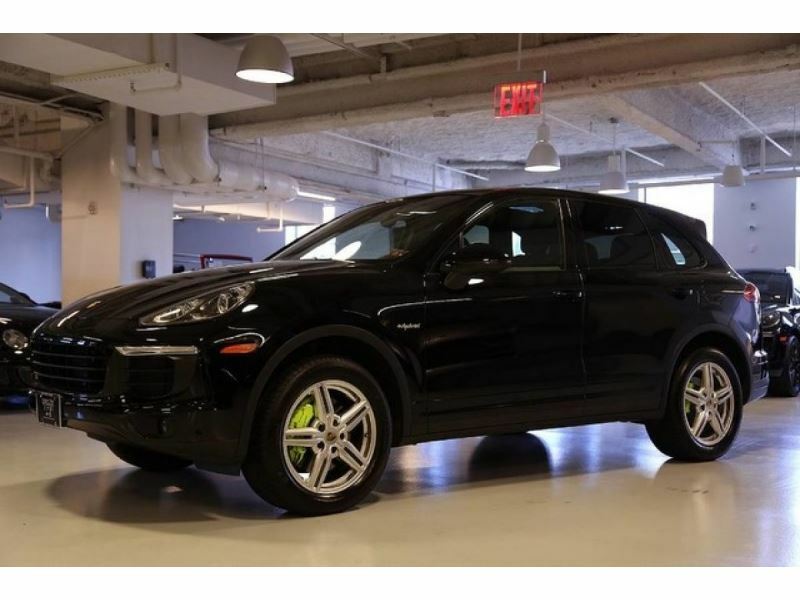 It has the convenience of limitless boundaries paired with city sophistication. 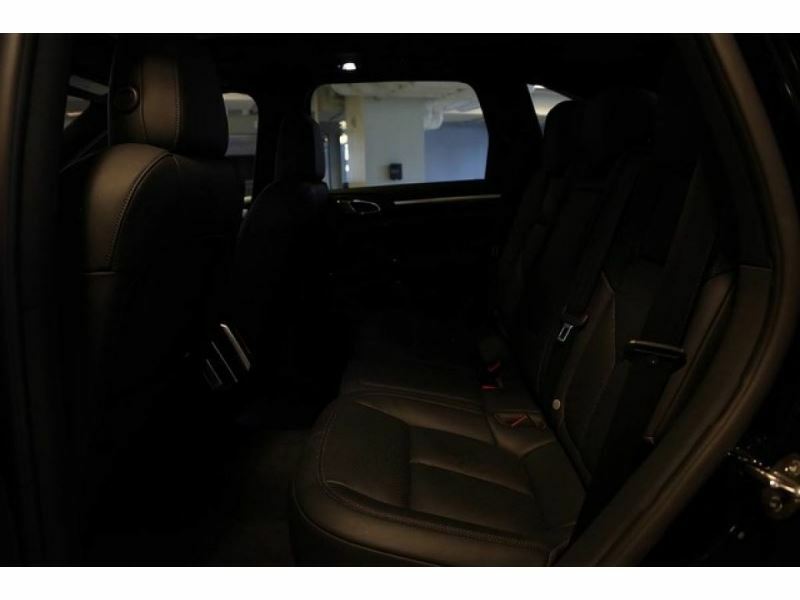 You deserve a vehicle designed for higher expectations. 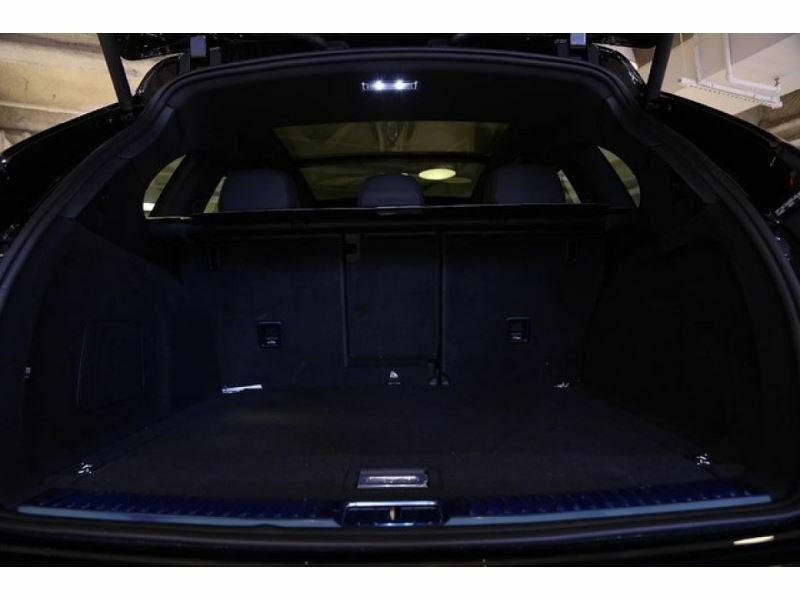 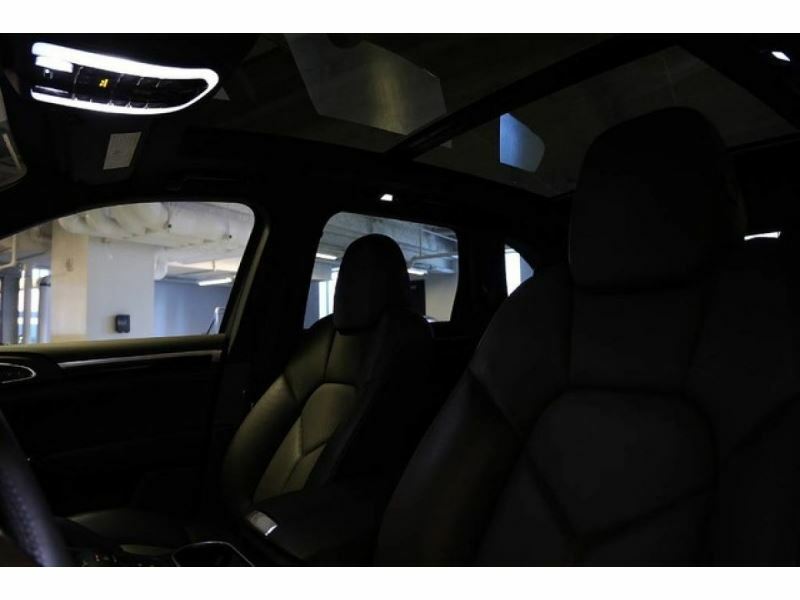 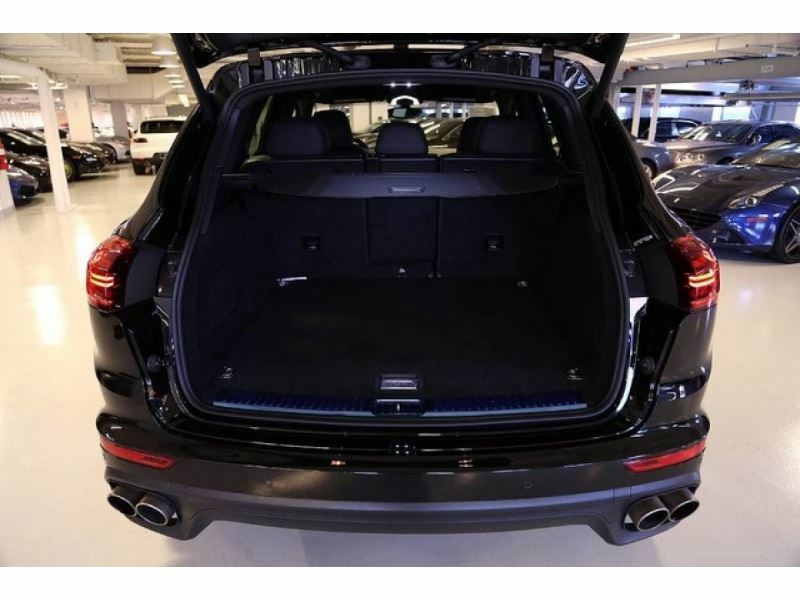 This Porsche Cayenne delivers with a luxurious, well-appointed interior and world-class engineering. 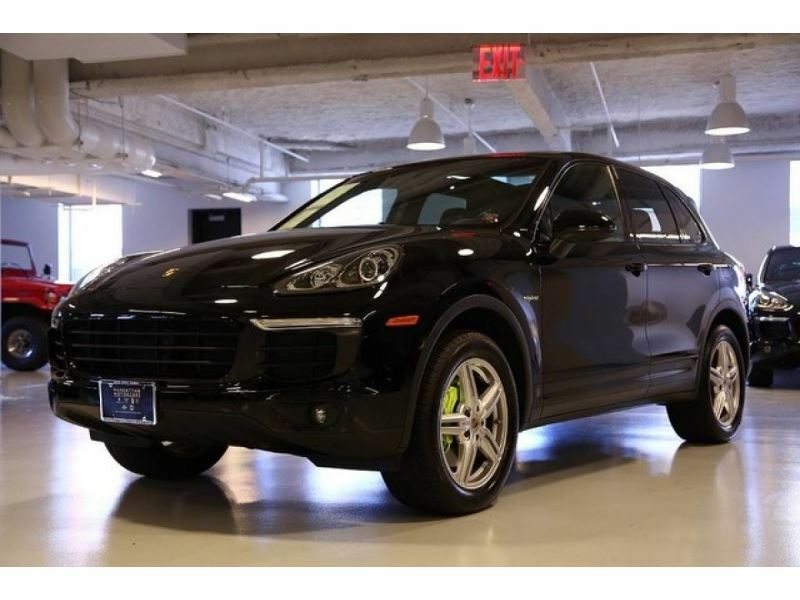 This AWD-equipped Porsche will handle beautifully on any terrain and in any weather condition your may find yourself in. 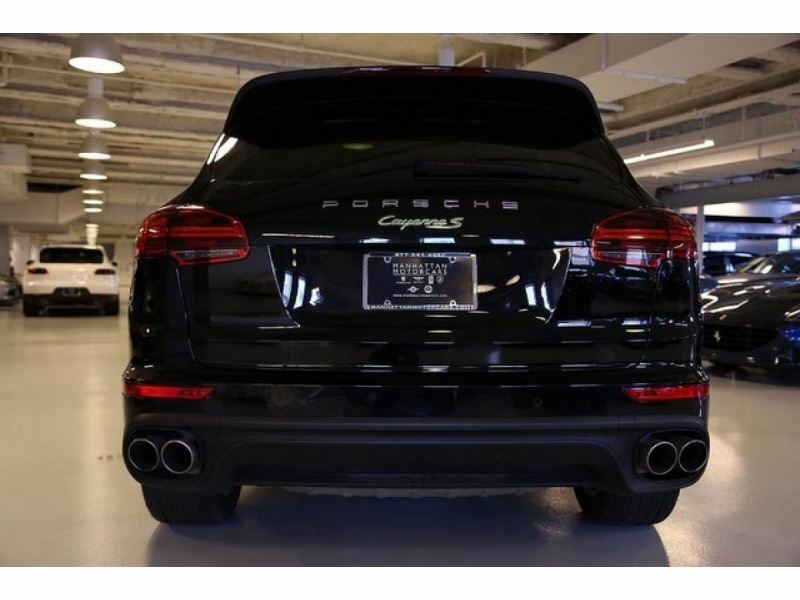 The benefits of driving an all wheel drive vehicle, such as this Porsche Cayenne S E-Hybrid, include superior acceleration, improved steering, and increased traction and stability. 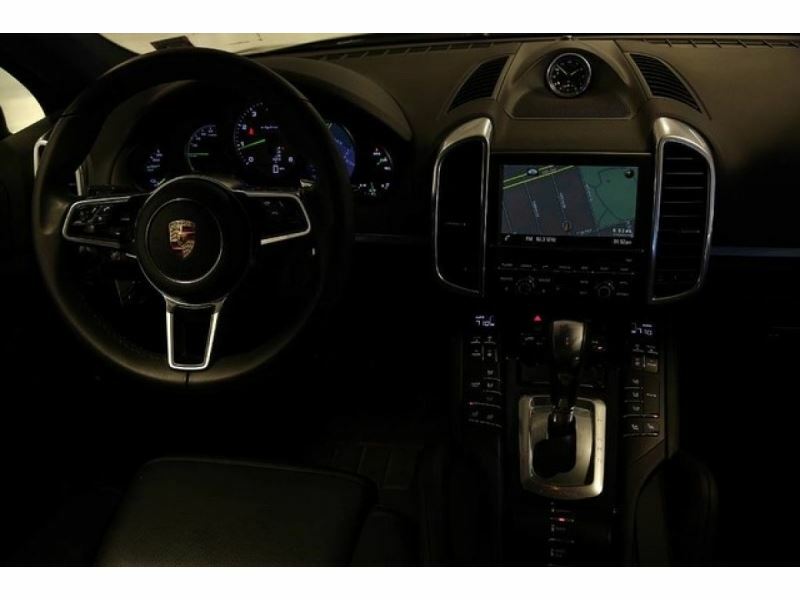 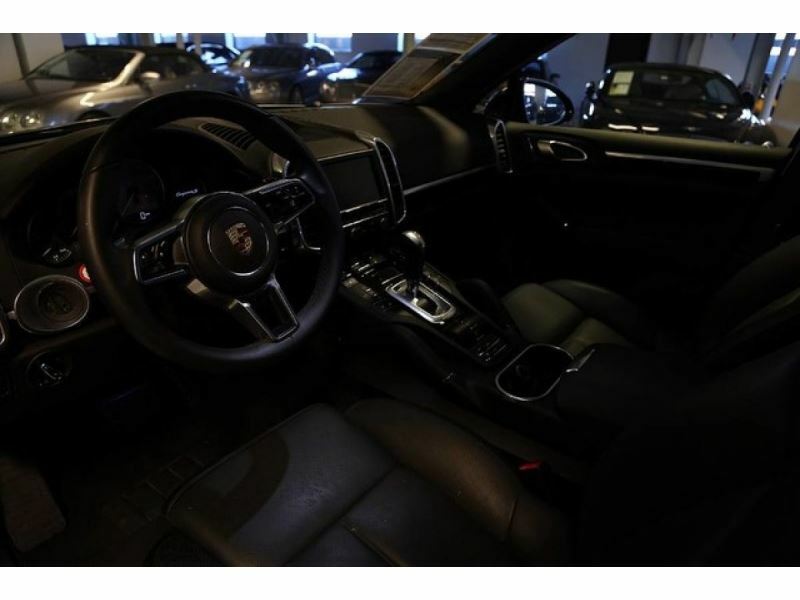 Marked by excellent quality and features with unmistakable refined leather interior that added value and class to the Porsche Cayenne Left your phone at the restaurant? 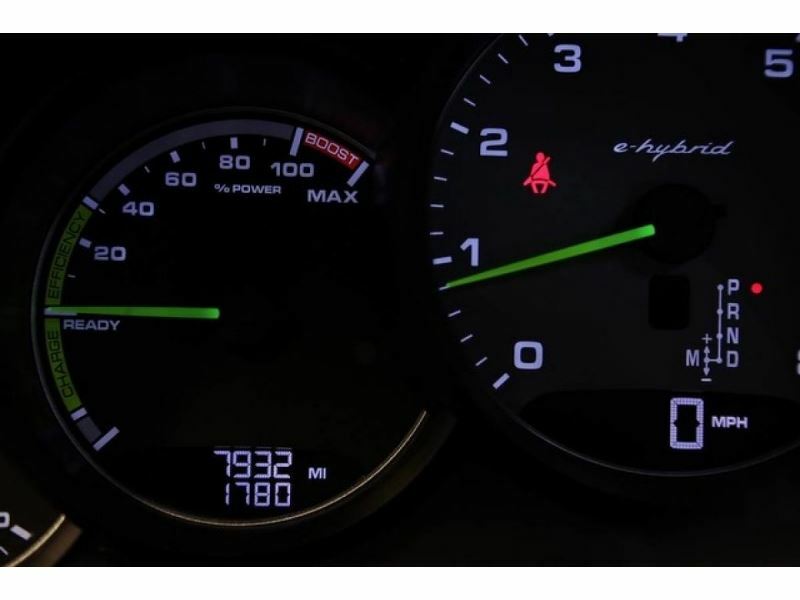 No problem. 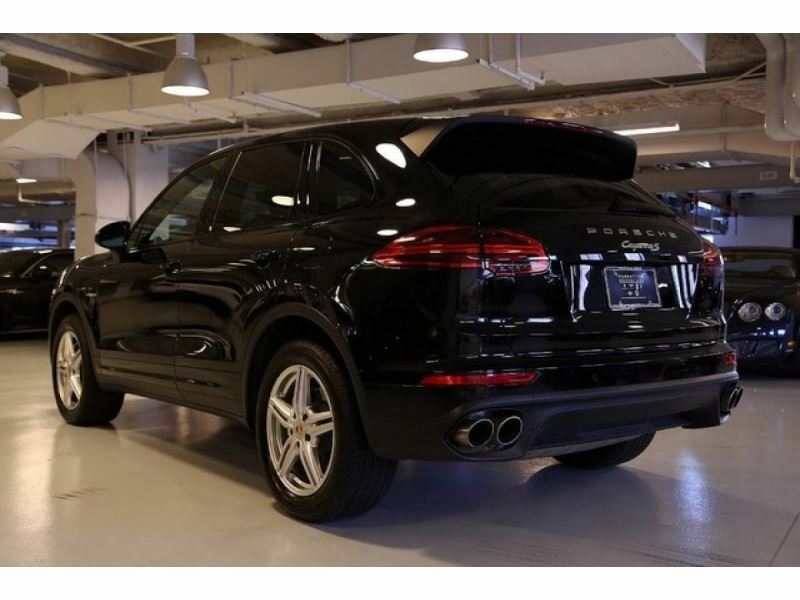 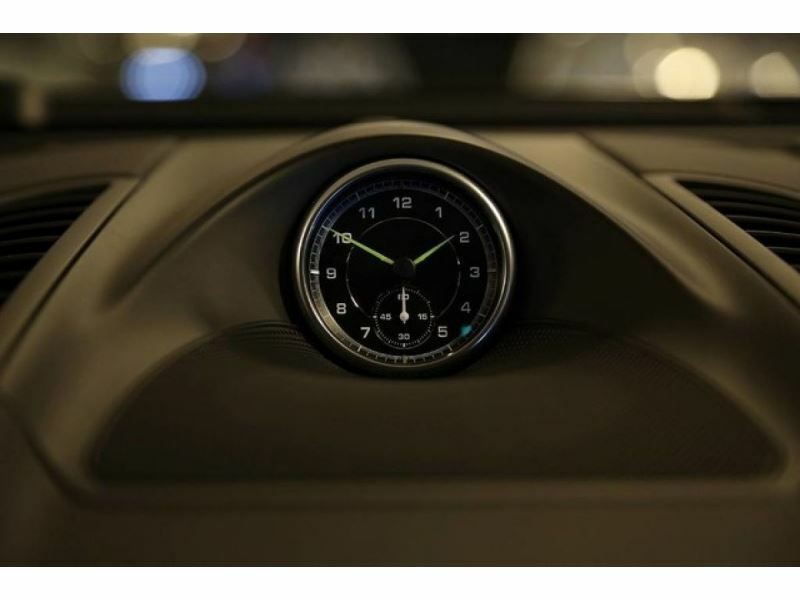 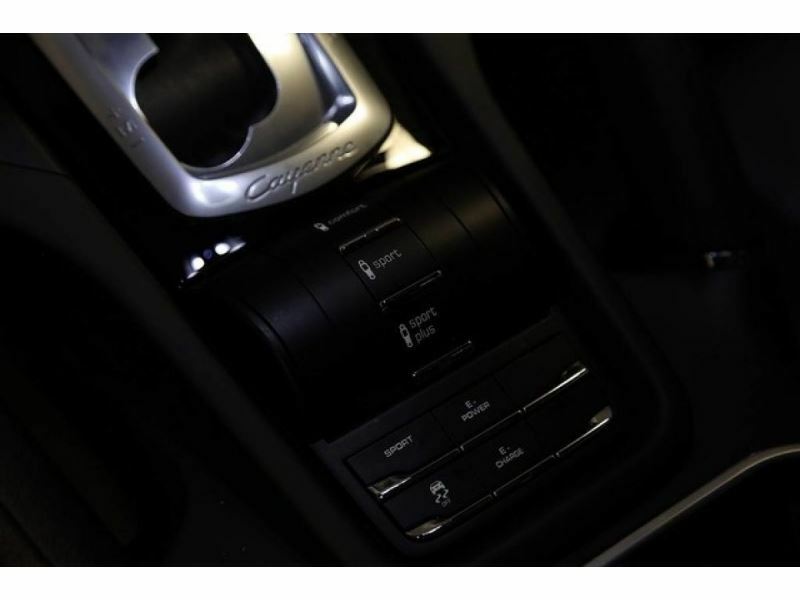 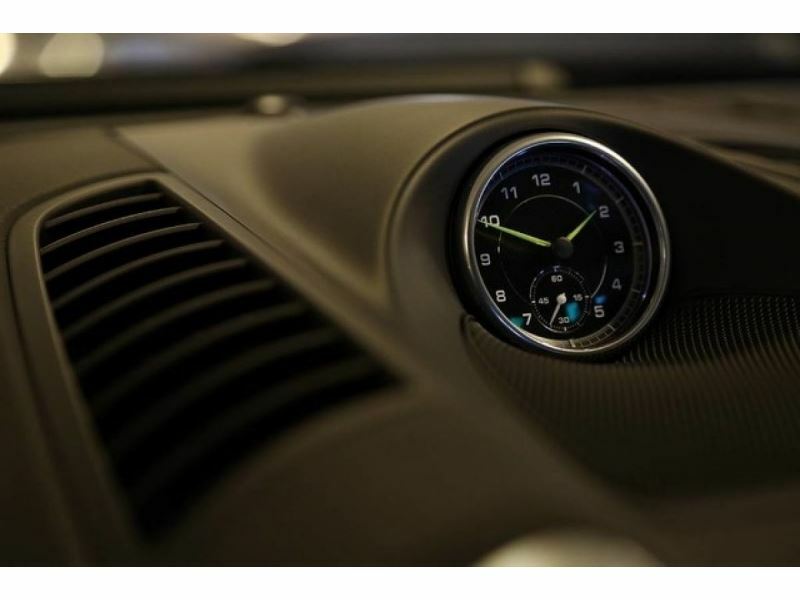 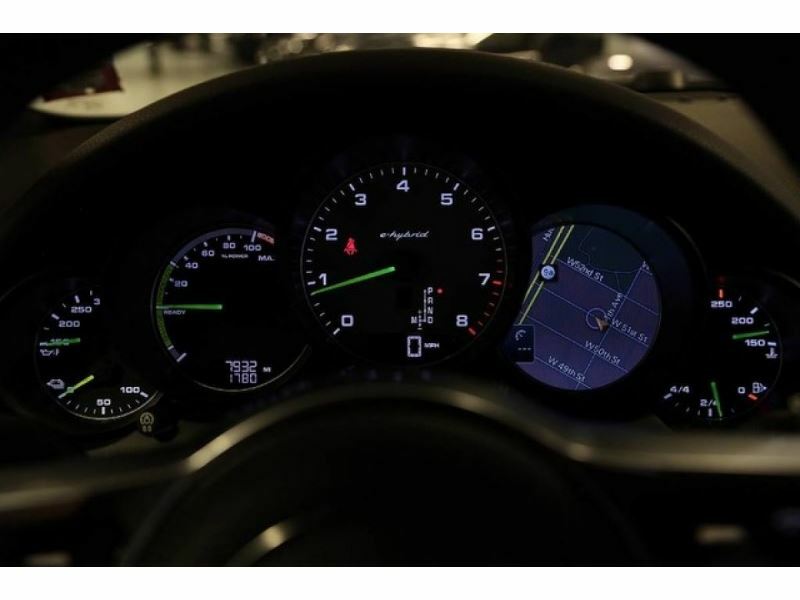 With the navigation system on this Porsche Cayenne, you&apos;ll be able to quickly find your way back to get it. 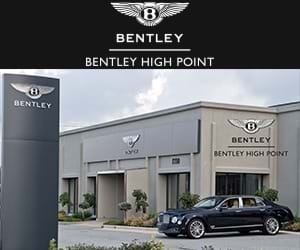 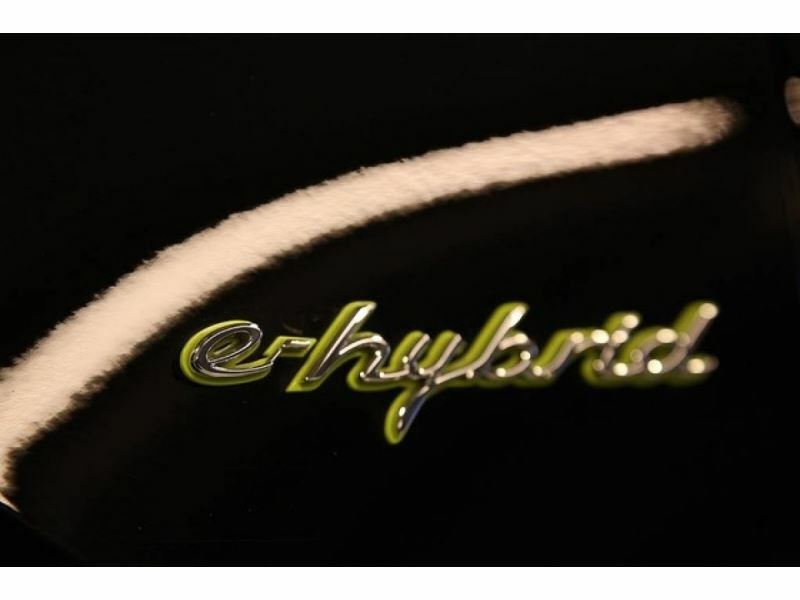 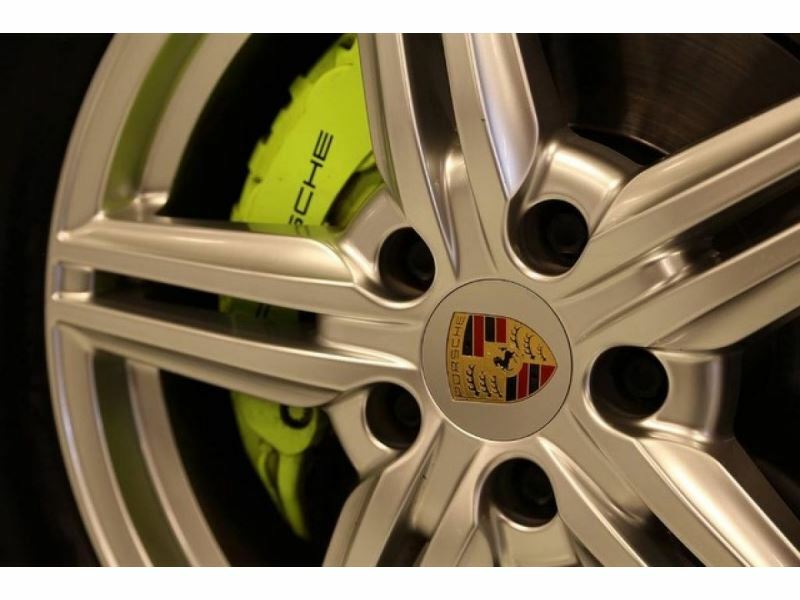 With all records included, feel comfortable knowing that the history of this Porsche Cayenne S E-Hybrid is provided in order for you to make a knowledgeable decision. 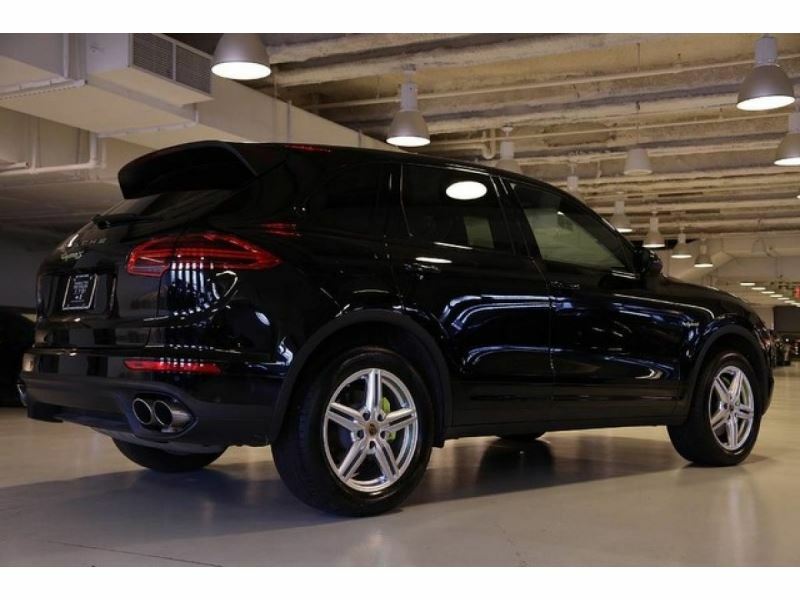 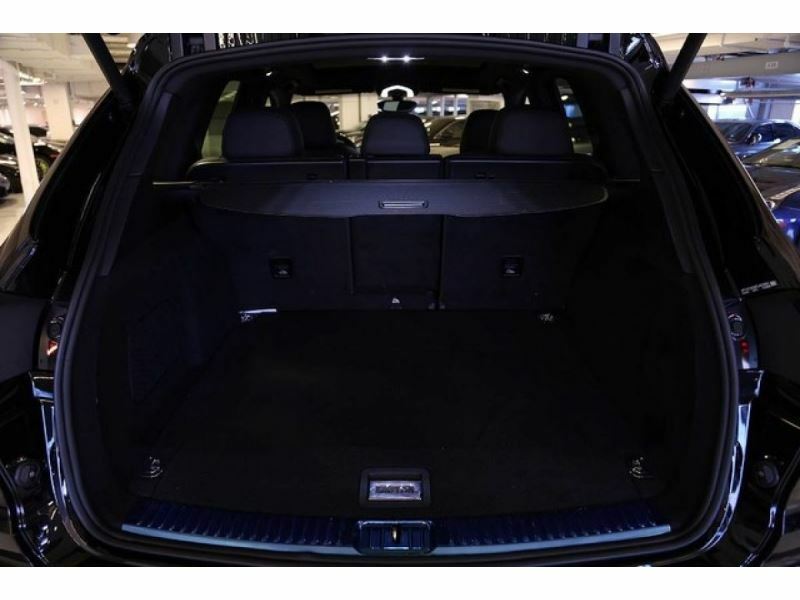 This highly refined Porsche Cayenne comes with exciting features you&apos;d expect in a vehicle twice the price.